Unfortunately I have been suffering with intense sickness for nearly 2 weeks now, during that time I fortunately had some saved draft posts so have just had to hit publish for these last weeks, as I have run out of them now I will not likely resume posting for a week or two. 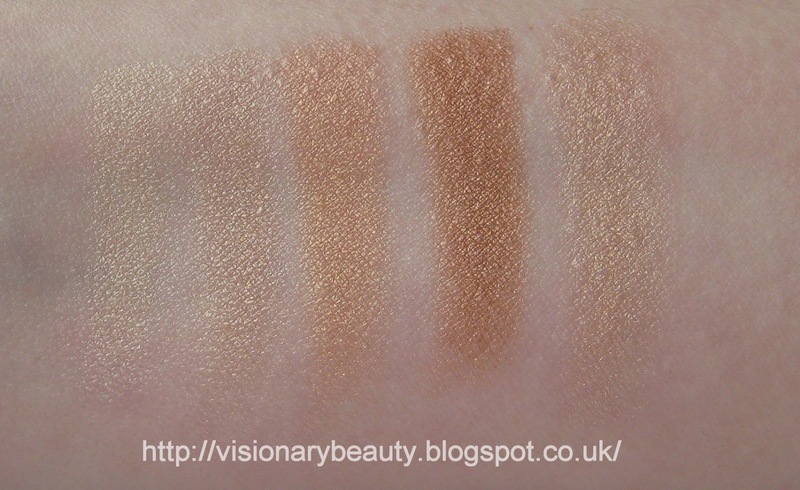 I couldn't resist a brighter tone in the Addict Fluid Stick line up, selecting Wonderland (£26). Its a Warm strawberry pink with a creamy, glossy finish. 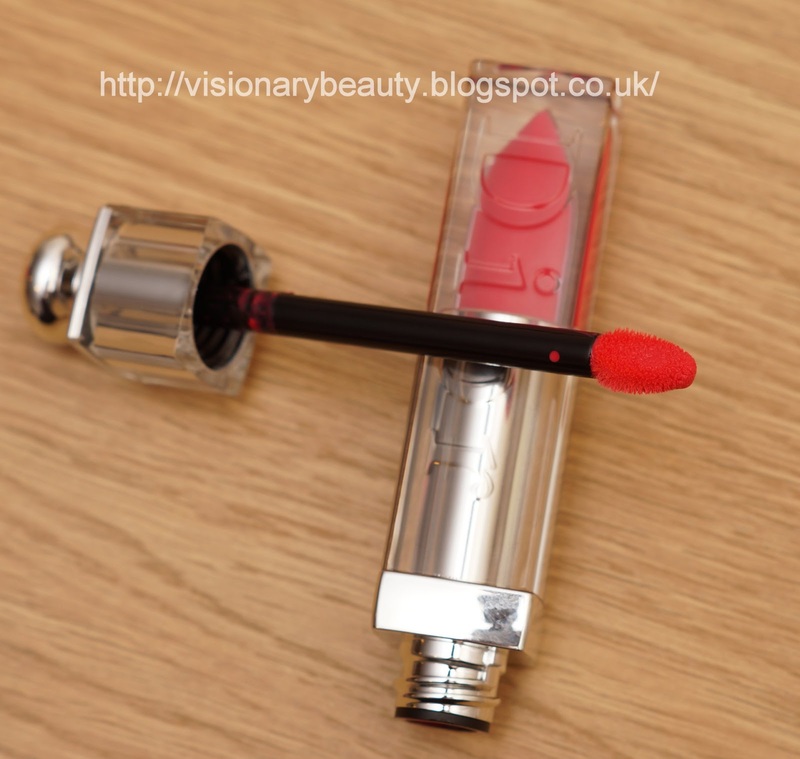 As the fluid sticks are very pigmented and this is rather bright I tend to wear this as more of a stain. As with my other Fluid Sticks this has a smooth application and clings onto the lips with a bit of tackiness which probably contributes to its long wearing time. I find a lot of other liquid lipstick/gloss hybrids on the market make my lips really dry but get no such effect with these. 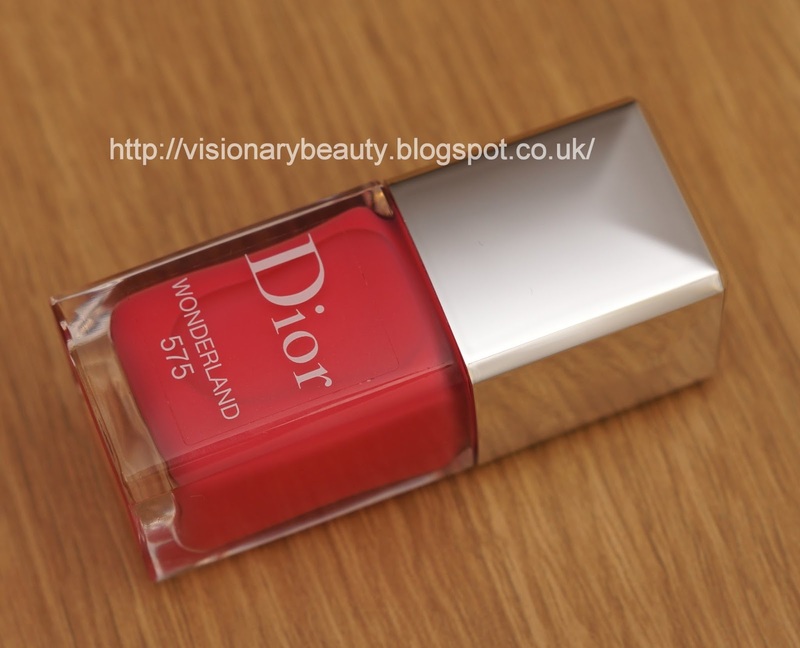 I've never been much of a fan of Dior polishes but am extremely impressed with this reformulation. I bought the corresponding Wonderland nail polish (£18.50) which is a bright medium pink shade with a lovely glossy/gel finish that doesn't require a top coat. I find the finish smoother than the older formula and not quite as thick and it also has a longer wear. The brush is slimmer as well so I find it easier to use. 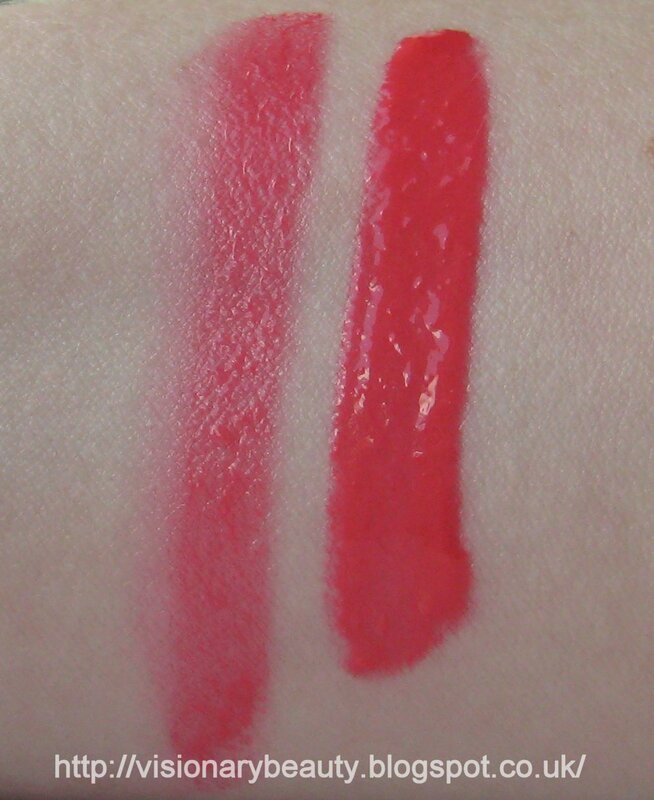 I think these are both really great formulas and Wonderland is one of those bright, fun shades. 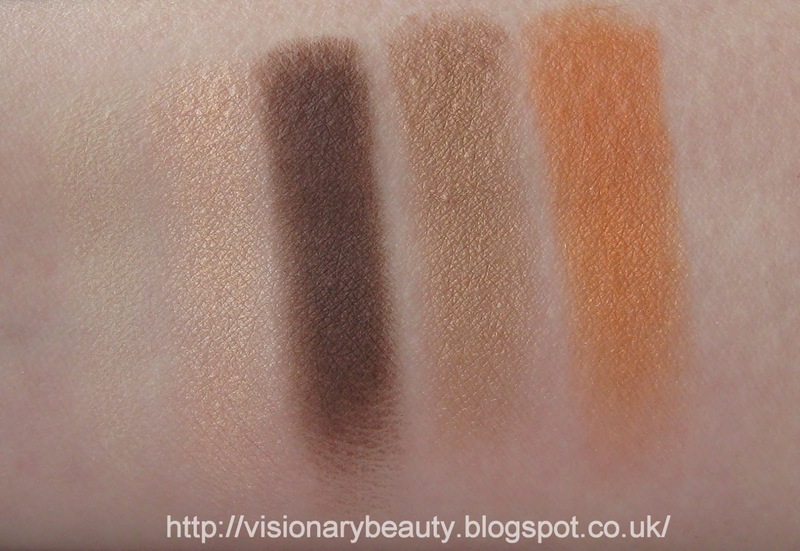 Though the overtly warm Sundeck quint (£41) was something I had completely dismissed from photos online, once I was at the counter and swatched the bronze and peach shades I decided that it would have to come home with me even though I knew the orange wouldn't work (which is doesn't). 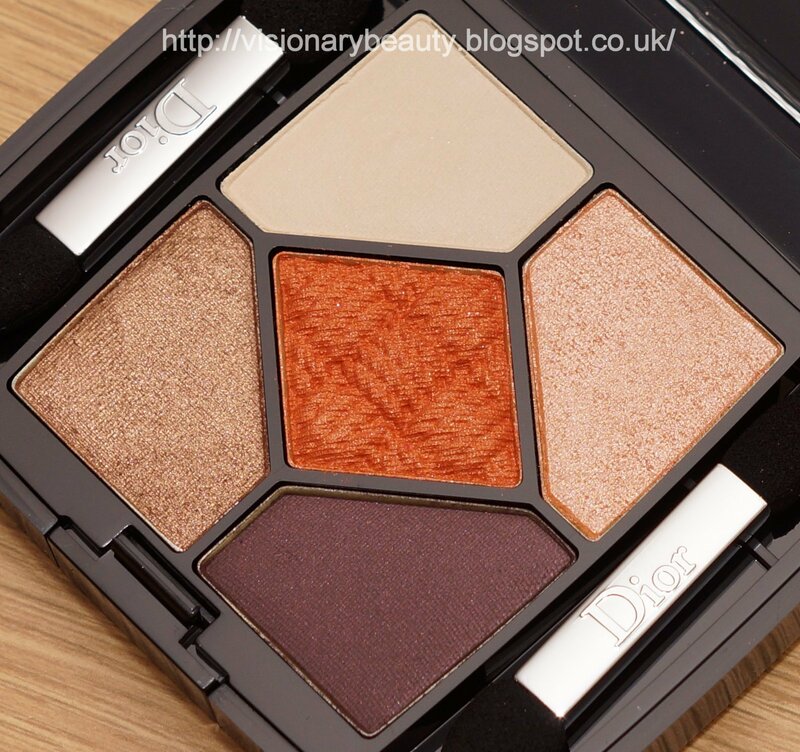 The limited edition palette contains a matte yellow toned beige, shimmery peach/gold, metallic golden bronze, satin dark red toned brown and in the centre a bright satin finish burnished orange. 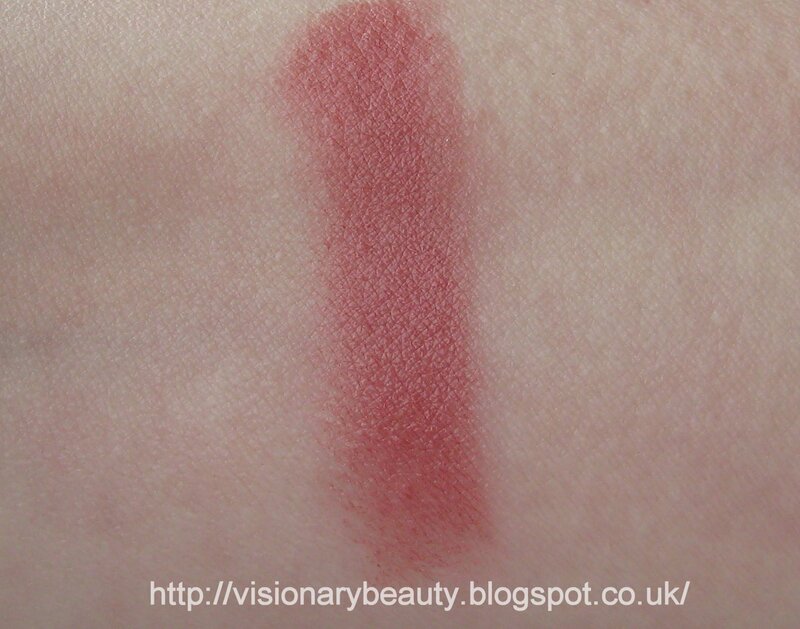 Overall pigment is good apart from the beige which is somewhat lacking and I can barely notice it on my skin, so it does nothing to cancel out lid discolouration. 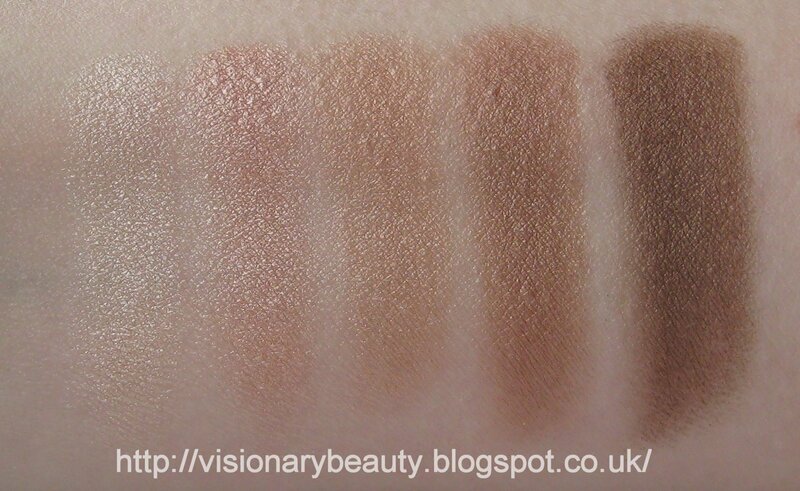 The dark brown and beige have a dryer more powdery texture whereas the other shades are more soft and creamy. The wear is good and though a primer is best used I can get away without one. 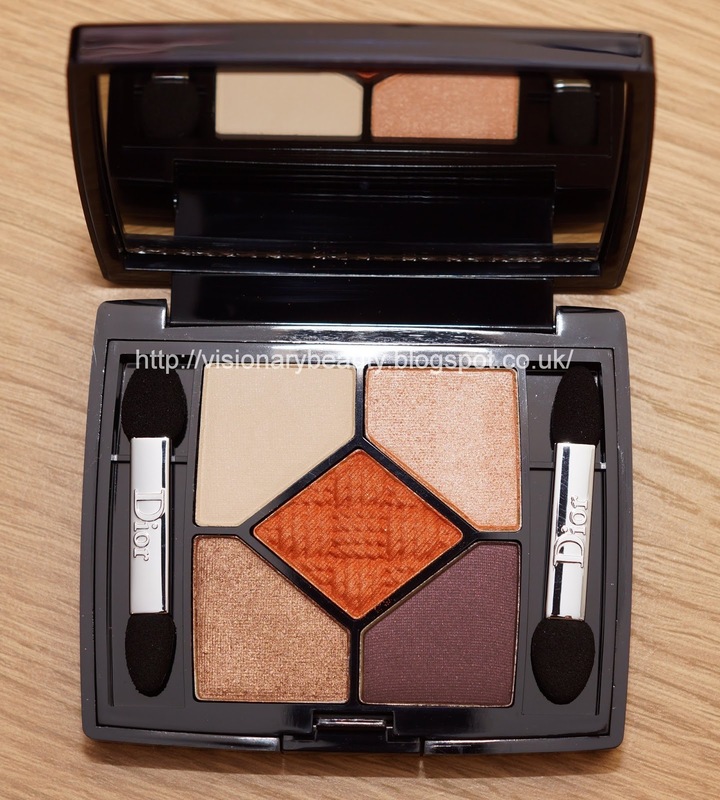 Though you can get a few different looks with this, this palette isn't the most flattering on me and can verge on making me look unwell, great overall colours just not on me. 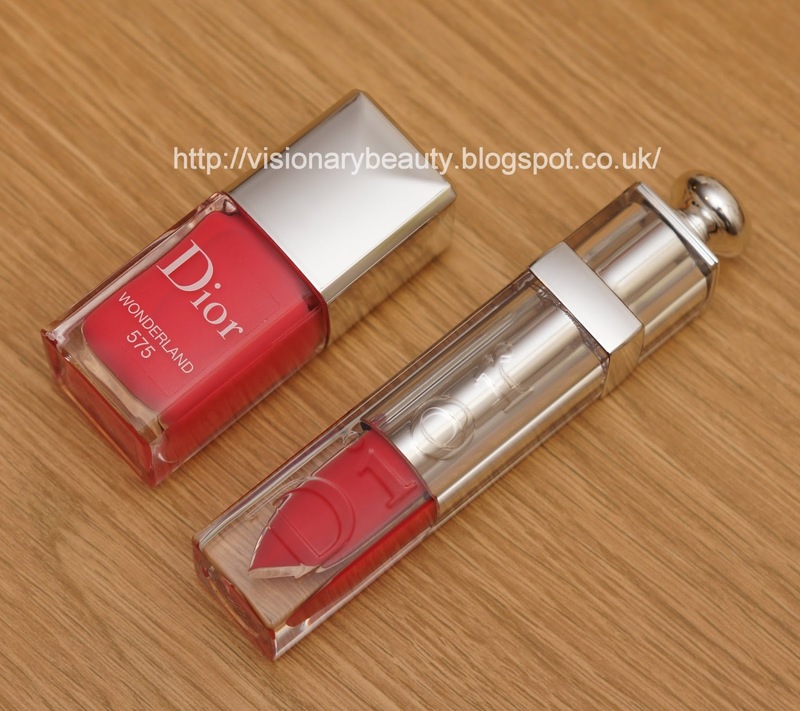 Now lets move onto the lovely Dior Addict Lipstick in Cruise (£24). 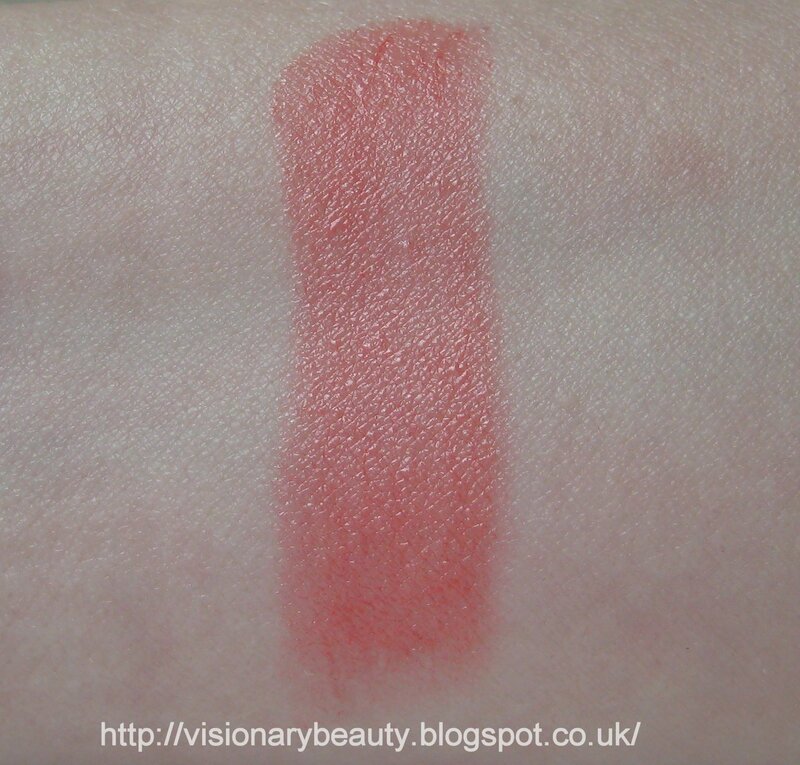 Its a juicy mandarin/coral shade, that looks intense in the tube but can be applied as a sheer wash or built up to give impact. 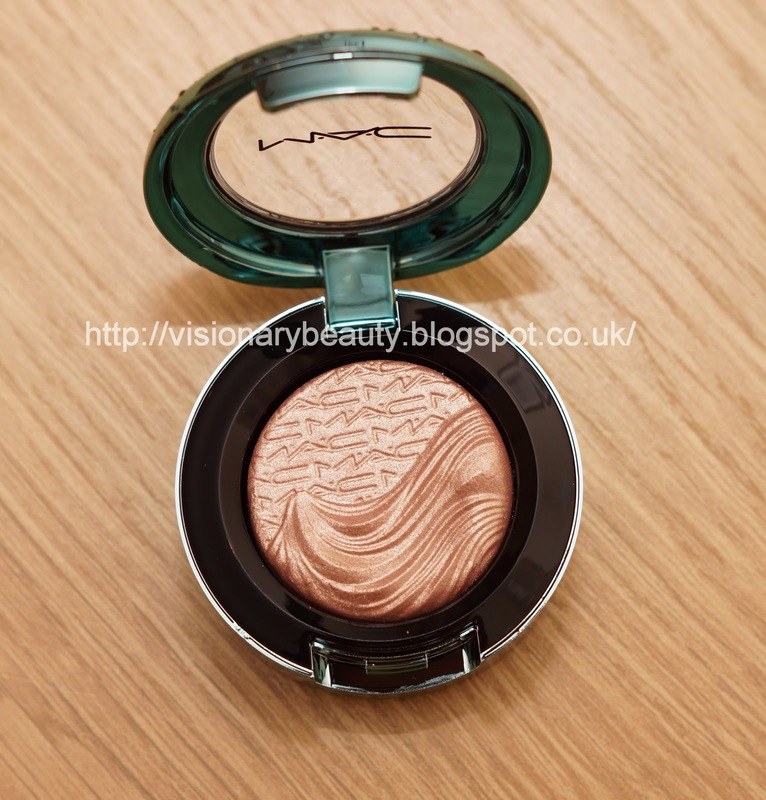 It has a glossy finish and a gel like texture that feels quite lightweight, comfortable and non drying. 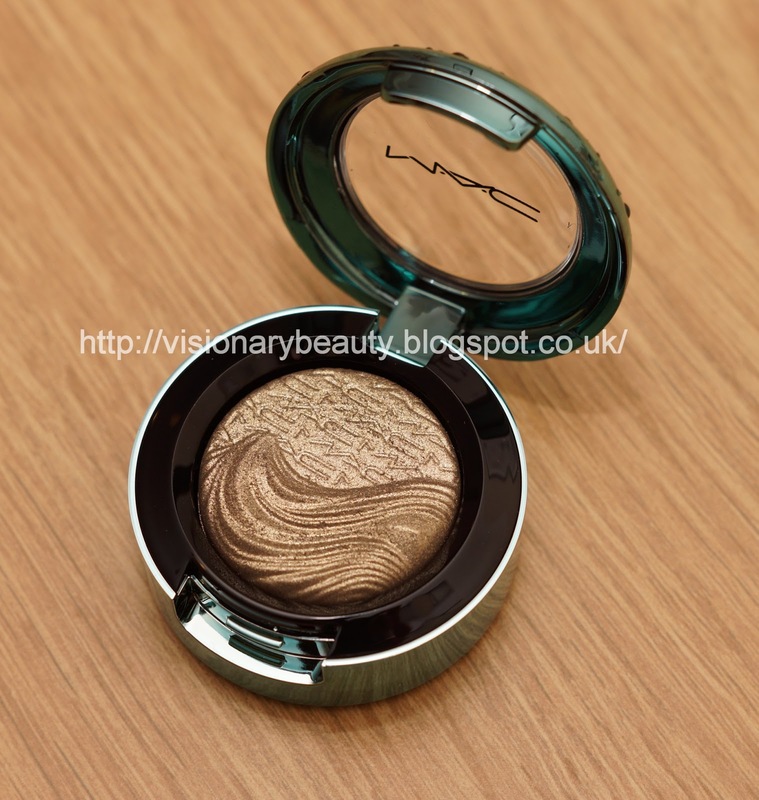 Its a really great shade that instantly brightens the face. The Raw Sugar collection has a very bronze, beachy vibe to it. 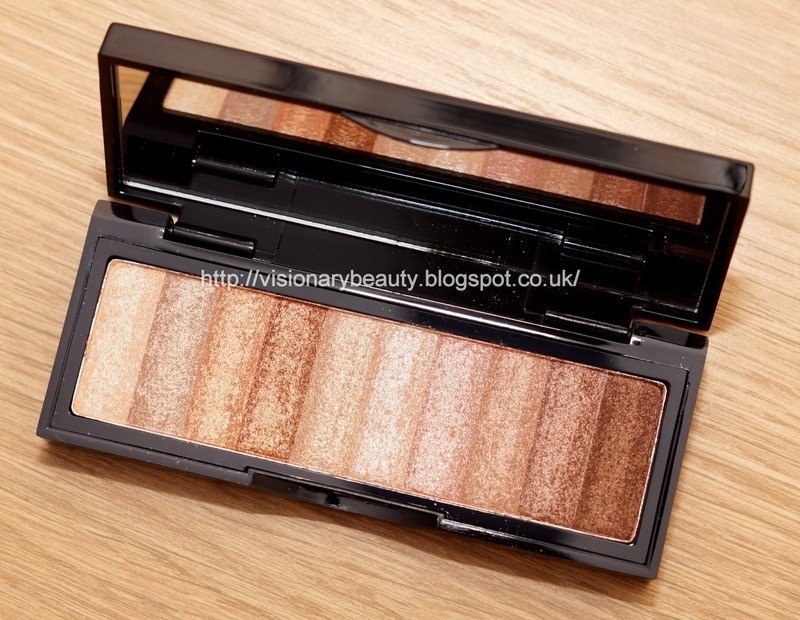 The centre piece is the Raw Sugar Shimmer Brick Eye Palette (£35). 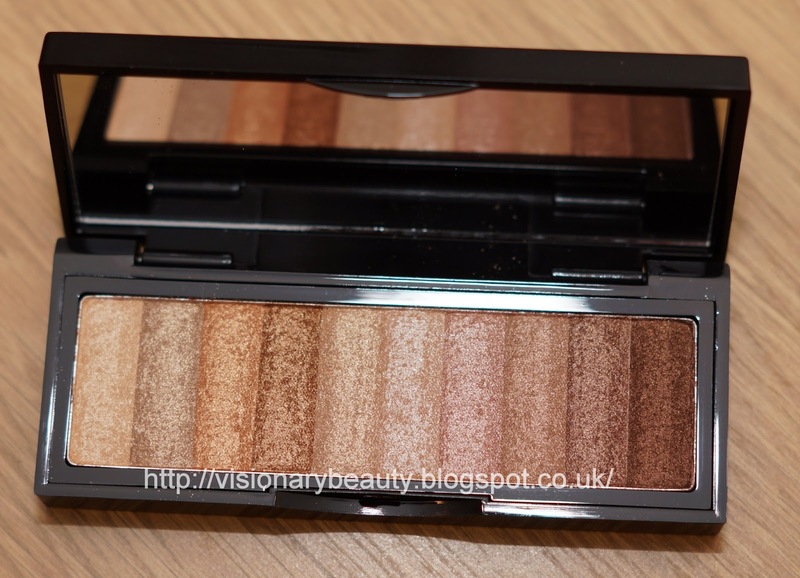 The limited edition palette contains ten shimmering eye shades including champagnes,copper,bronzes and browns. The shades range from a soft wash to medium tones which allows versatility in the looks you can create. 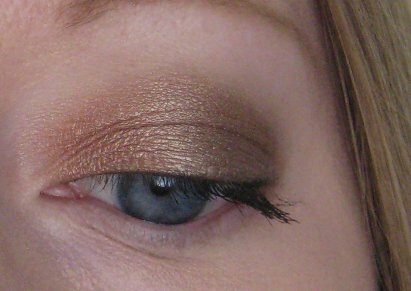 The shades have the same level of smoothness as the shimmer bricks, they blend well and wear all day used over a primer. 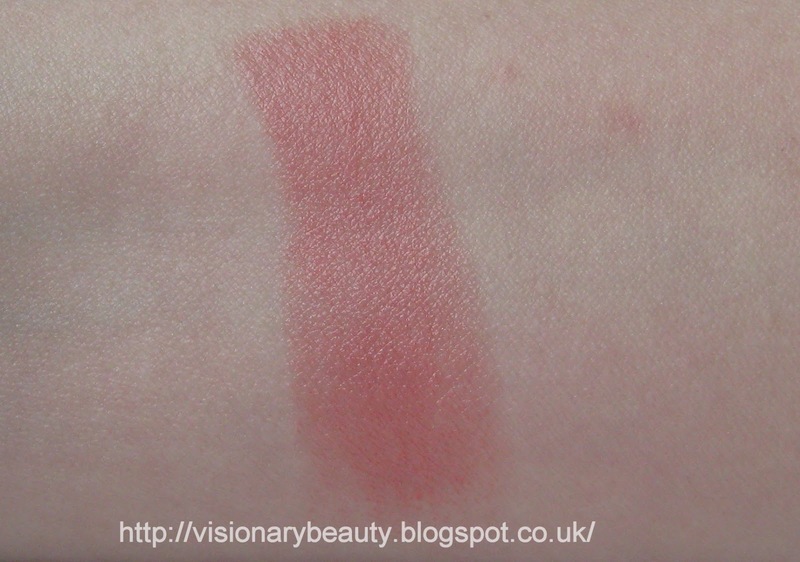 There are four limited edition Tinted Lip Balms in the collection and I picked the lightest, Pink Popsicle (£15). Its a sheer pinky/rose which looks extremely natural. A compact twist up product that is great to throw in your handbag, the balm offers a soft wash of colour and has a smooth, moisturising feel that does not feel heavy. Its a great fuss free product and the only thing I am not keen on is the scent which has that crayon smell to it. I really like this collection and might go back for a few more pieces, the Raw Sugar nail polish in particular is calling to me. The packaging of the Alluring Aquatic collection is really quite pretty, a dramatic shiny teal, adorned with raised water droplets which look really realistic. 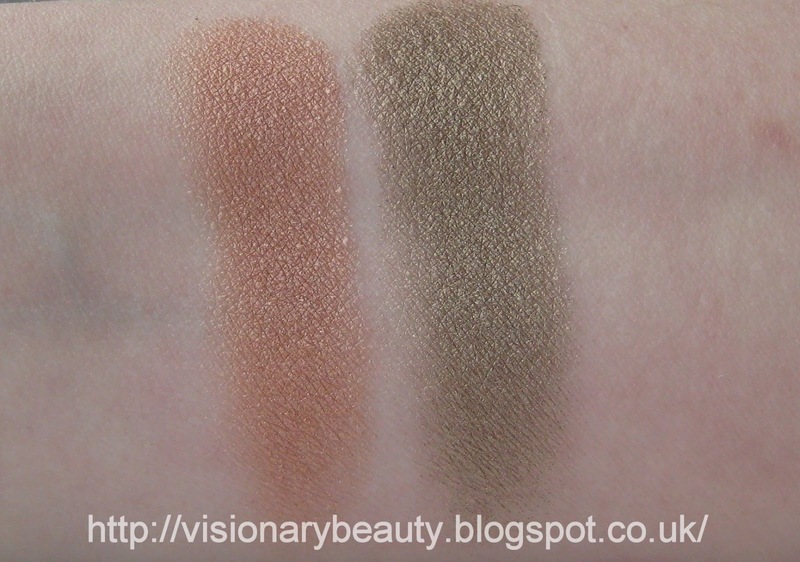 Of the six new Extra-Dimension-Eye-Shadows (£16.50 each) I skipped the more deep, smoky shades and bought Lorelei (copper peach) and Sea Worship (golden olive). 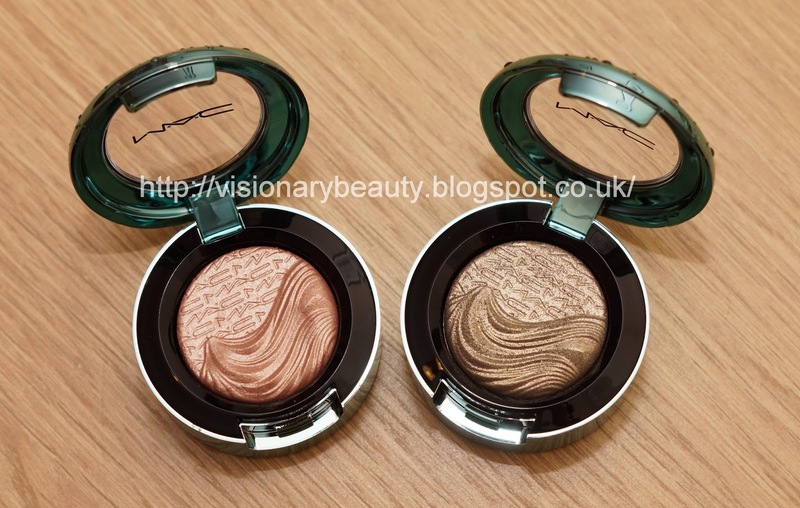 Both shades have a wearable metallic sheen and pair really well together. To the touch they have a slight dryness but the do not apply dry or patchy, instead they are extremely smooth and blend easily. 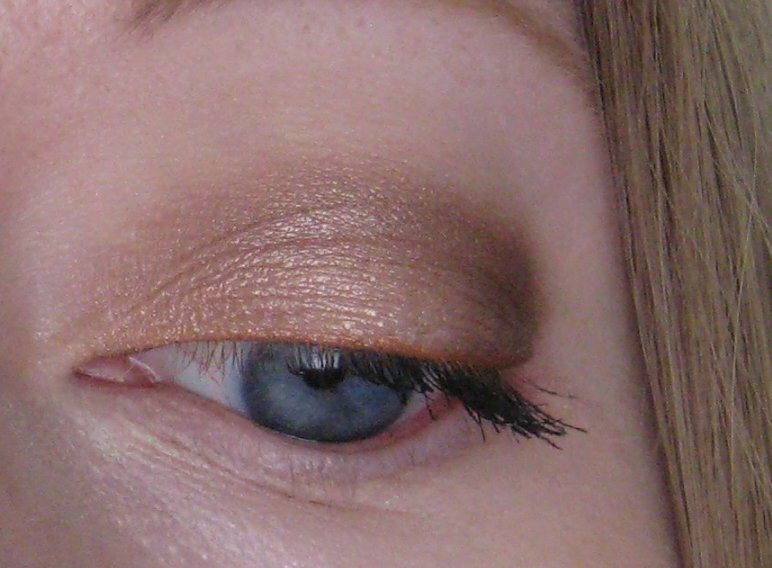 Pigment is very high/opaque and they don't crease or fade at all when used with a primer. 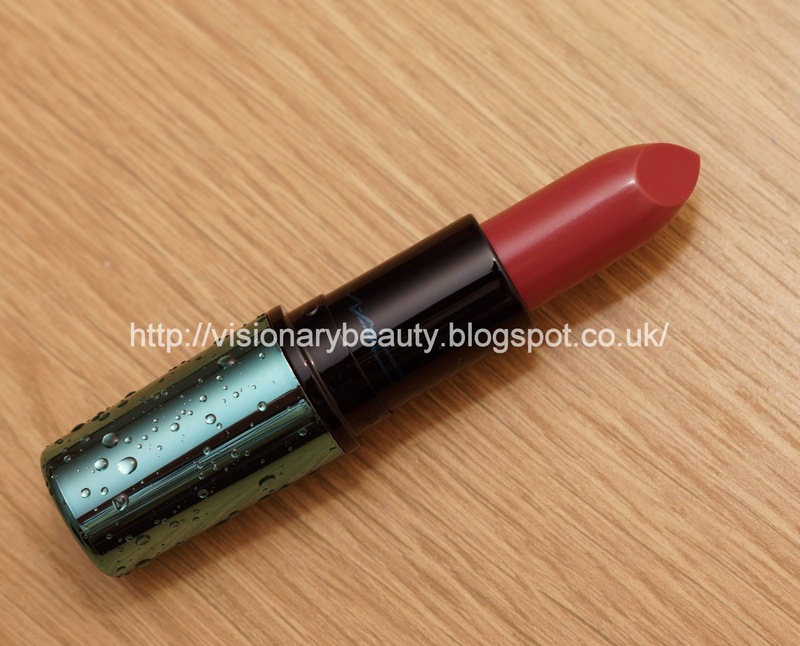 I picked Mystical (£16.50) out of the lipsticks as it looked like the most easy to wear everyday shade. Its a medium rose with a satin finish. The Cremesheen has a rich opaque coverage and applies evenly. 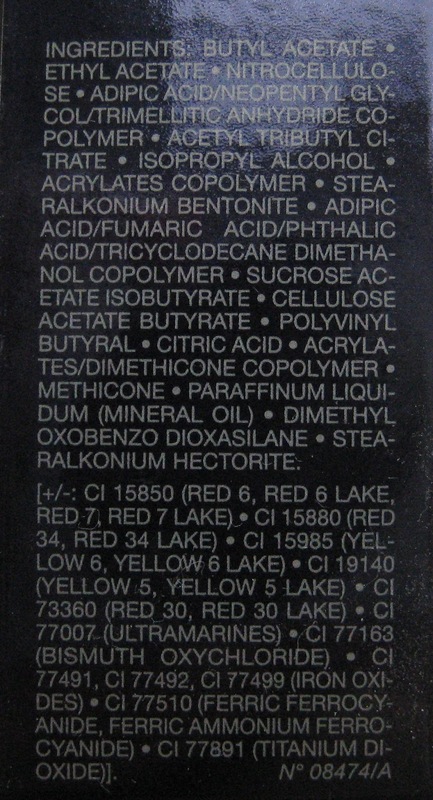 The formula is a little heavy but it does have a good wear time and is not drying. I am really pleased with these items and recommend checking the collection out. 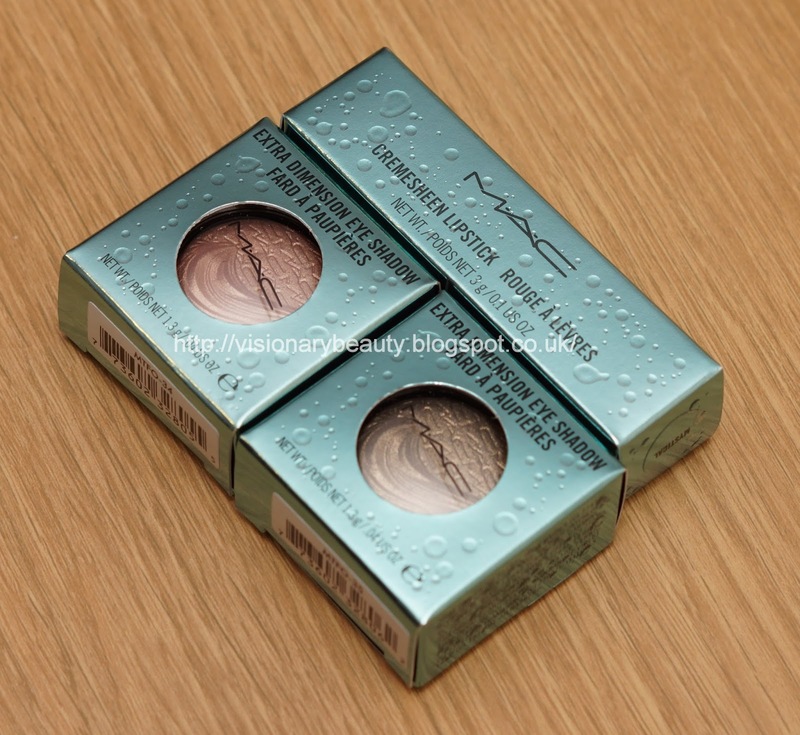 I bought these from a MAC free-standing store.